Can you believe that 2018 is over and we are now jumping into 2019 with both feet?! 2018 was such a big year for our family. We got engaged, got married, bought a house, and had our third beautiful daughter. WOW! What a crazy year. The start of a new year also means the start of a new reading journey! 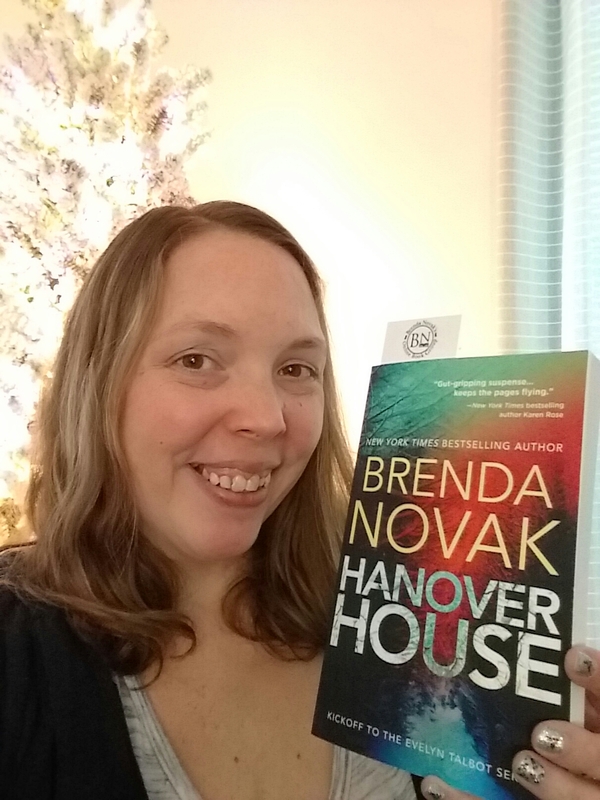 Every year, I participate in First Book of the Year, hosted by Sheila of Book Journey. 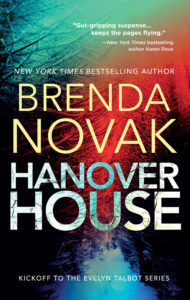 It is so fun to pick the book that I’m going to read to kick off a new year of reading. 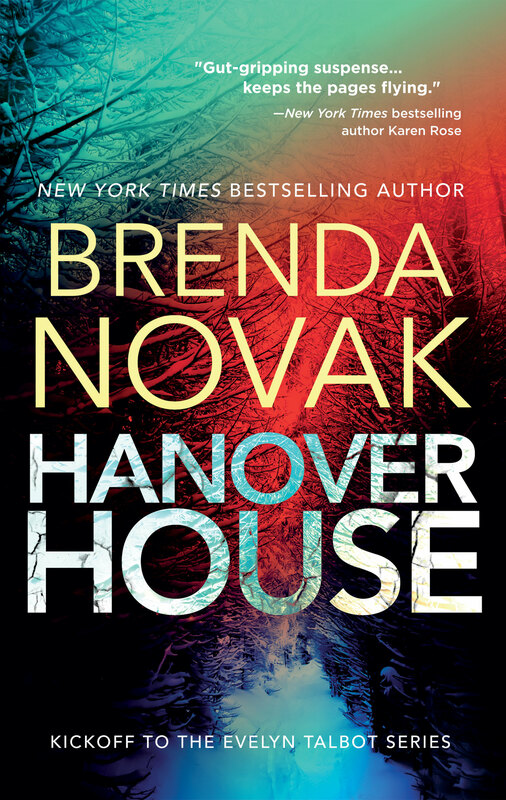 This year, my First Book of the Year is Hanover House by Brenda Novak. What book will you be starting the new year off with? What a great idea, hadn’t heard of this! Can’t wait to join in! I’m reading Murder onCape Cod by Maddie Day as my first book of 2019. That one sounds so good! Enjoy, Christi.